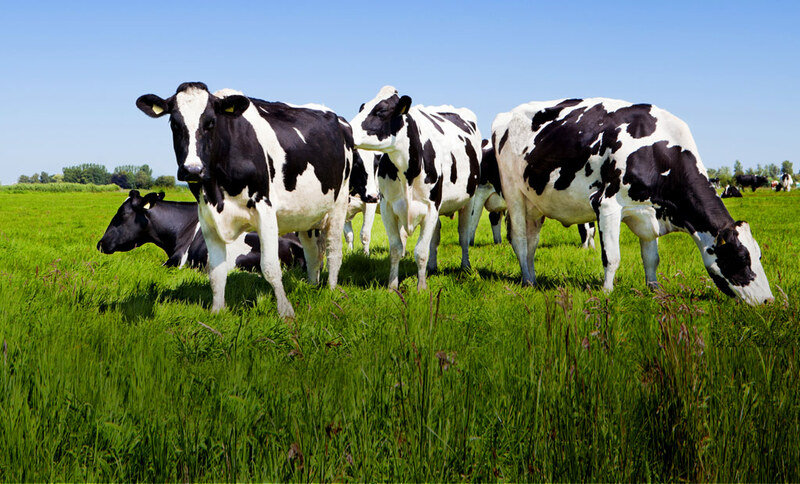 Maximize milk production and profitability with DairyMax. Success is the result of great partnerships, and we value yours. 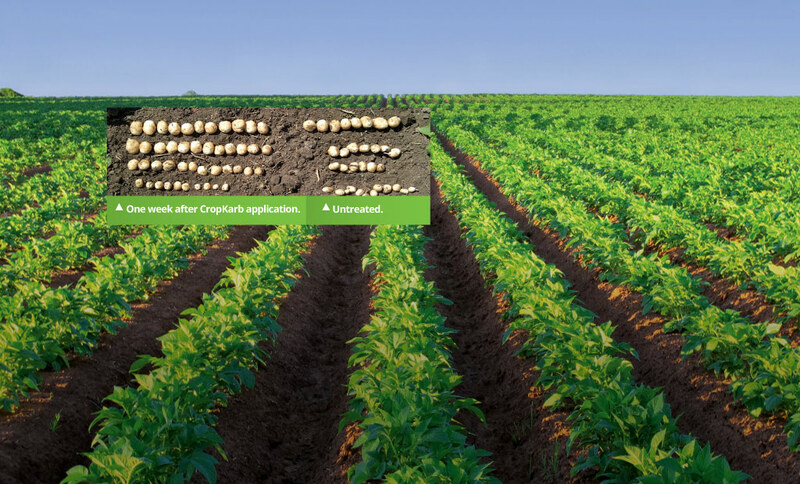 See enhanced root activity and realize higher profits with CropKarb. CanGrow formulations delivers customized crop fertilizer advantages, so growers can address their specific needs and optimize crop yields. Our proven, comprehensive and easily implemented programs provide complete nutrient fertilizers that promote crop growth and achieve not only higher yielding seasons, but crops of superior quality. Based in South Western Ontario we have a proud history of assisting the farming communities of Ontario, Western Quebec, Alberta, Manitoba, Michigan and Pennsylvania. We invite you to contact us today and join the list of CanGrow success stories. Congratulations to Pennsylvania Sorghum Contest Winners! CanGrow argonomist, Jeff Sherman, is excited to share that customers Dee and Harry Johnston of McConnelsburg, Pennsylvania have won the 2017 PA sorghum contest and the 2017 US National Sorghum Producers Yield Contest in 2 categories; Dry Land Conventional Till (228 bushels) and Dry Land No Till (226 bushels). Average sorghum yields in Pennsylvania are typically less than 150 bushels, making this a huge win! 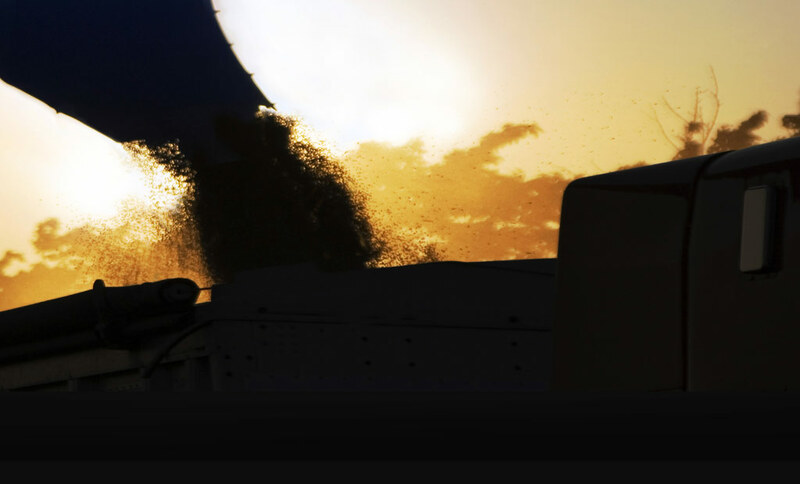 Cangrow has always been focused on providing the farming community with a truly superior fertilizer. We partner with leading, innovative thinkers in crop solutions like Mississippi based DeltAg Formulations, and Texas based Stoller Group. All our crop solutions are custom blended fertilizer elements with added bio stimulants. The result is a formulation tailored per crop, farm, and field basis to increase yield quantity and quality, while optimizing the genetic potential of the seed. CanGrow provides foliar combinations for applications throughout the season to meet the needs of your crop, and to counteract stress events as they occur. We’re your optimization partner from seedling through reproduction to harvest. How does the plant get the nutrients it needs when it needs them? Which is the most effective type of application: soil or foliar? © 2019 CanGrow Crop Solutions | Custom Fertilizers. All rights reserved.